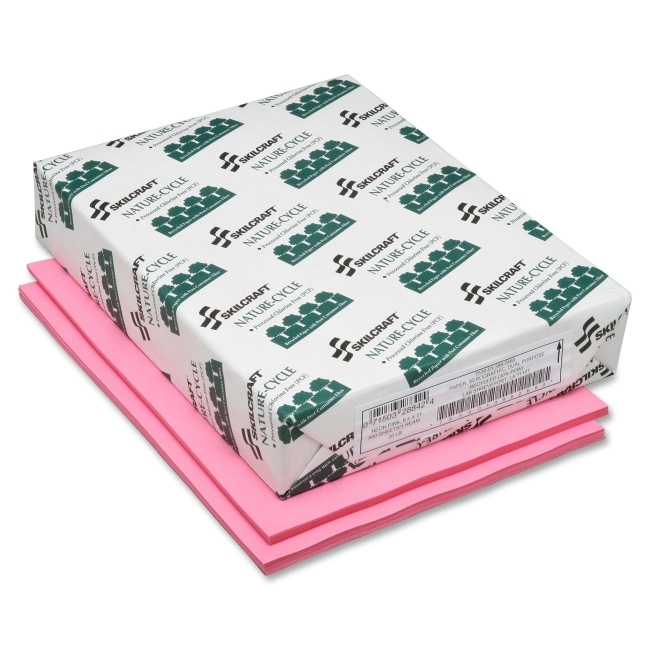 Neon-colored copy paper offers an eye-catching option for your copies. 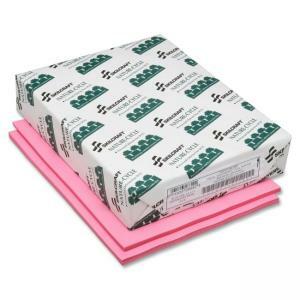 20 lb., letter-size paper is made using a minimum of 30 percent post-consumer recycled material and 100 percent chlorine-free process. Shipping carton is made using 29 percent post-consumer recycled material and 34 percent total recycled content. Package printing is made of water-based nontoxic ink.